It doesn’t take a genius to see why Apple Watch is not a truly standalone device yet. Without cellular connectivity, there’s only so much you can do on it without a paired iPhone. 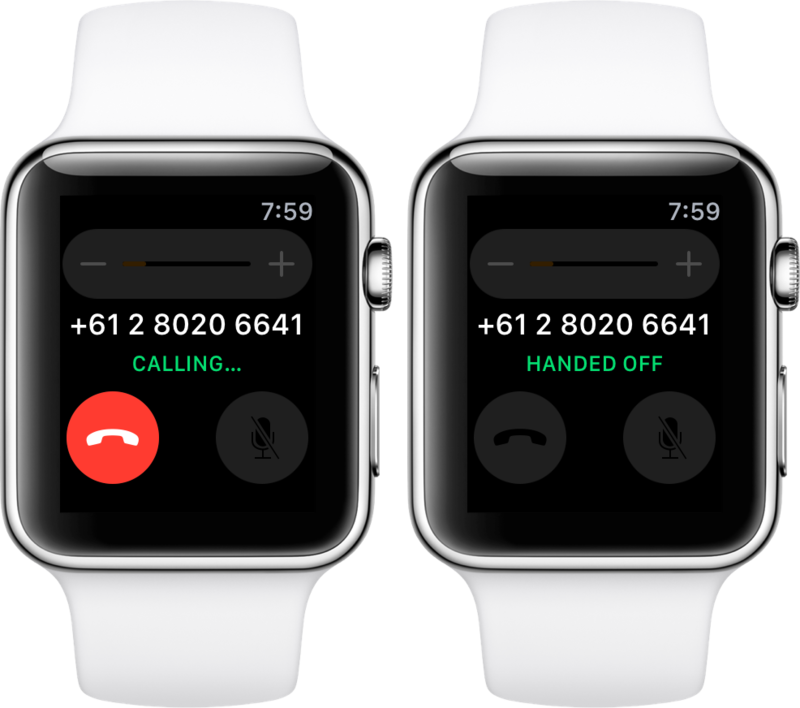 A cellular Apple Watch might run apps 100 percent independently on your wrist and perhaps even allow users to ask Siri to download apps from App Store directly to it on their behalf. 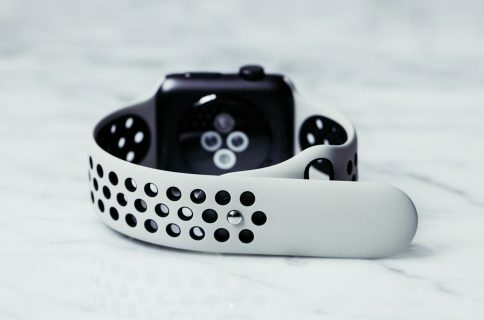 And that, boys and girls, could open door for Apple to at long last start selling its wearable gadget to non-iPhone users, a move that could significantly boost the addressable market for Apple Watch and potentially turn market dynamics upside down. Jim Cramer, a former hedge fund manager who currently hosts CNBC’s “Mad Money”, is rooting for an upcoming Apple Watch model that will connect to LTE cellular data networks on its own. Disregarding his somewhat flamboyant and too enthusiastic presentation style, Cramer’s right. 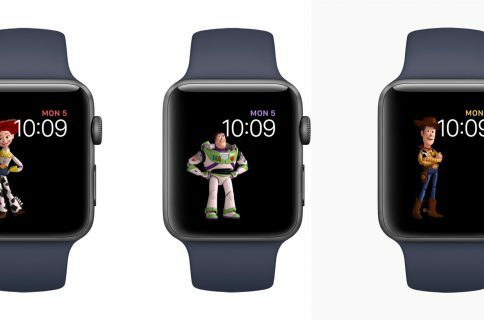 It’s not hard seeing why an LTE-outfitted Apple Watch will take Apple’s wearable device to the next level. Existing models can only connect to 2.4GHz Wi-Fi networks previously joined via your iPhone, letting you use Siri, check the weather, send and receive iMessages and more. 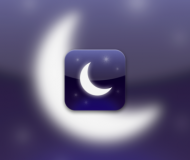 However, without an iPhone connection, you cannot receive text messages or phone calls on your wrist. 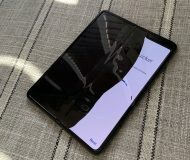 As a matter of fact, a bunch of built-in functions of the match either stop working or become severely crippled without network connectivity or a paired iPhone nearby. An Apple Watch with built-in LTE would allow third-party apps to run completely independently on the watch, update data and retrieve information from the Internet without a paired iPhone. Most important of all: by making Apple Watch a truly standalone device, Apple could expand its addressable market beyond iPhone users just like releasing iTunes for Windows has allowed Apple to sell iPods to PC users and we all know what that meant for the company’s fortunes. Though calling an LTE Apple Watcha “game changer” is stretching it a bit—cellular watches from Samsung and others were released in the past—it’s always nice to have options. 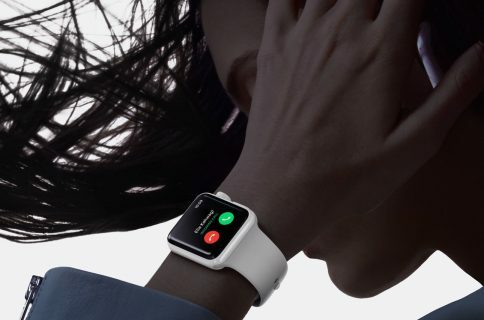 Come this fall, Apple will unveil Apple Watch Series 3 in both Wi-Fi-only and Wi-Fi + Cellular flavors, like with iPads. While I rarely leave home without an iPhone in my pocket, a cellular watch could be an interesting option for fitness buffs and fans of jogging who don’t want to carry their iPhone when they go for a run. It should also cater to enterprise users or to just about anyone who’d prefer wearing a more standalone device on their wrist. Are you excited for a cellular Apple Watch, and why? Do you think that the iPhone requirement for existing models is holding back Apple Watch adoption? Tell us in comments!